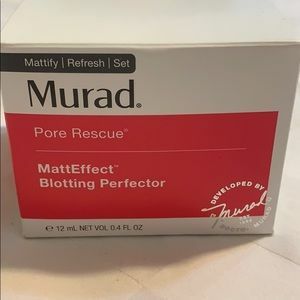 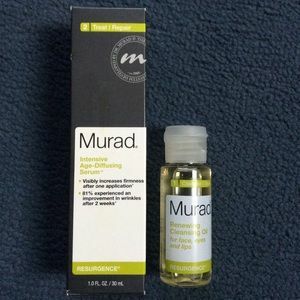 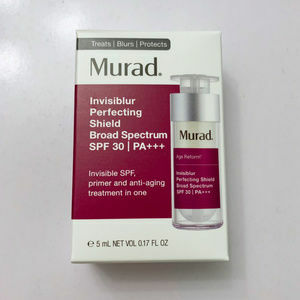 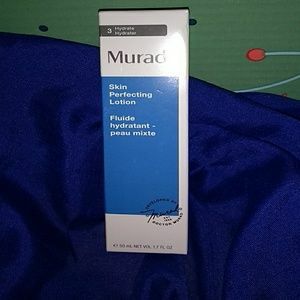 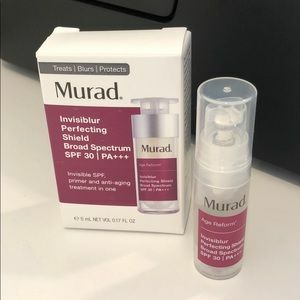 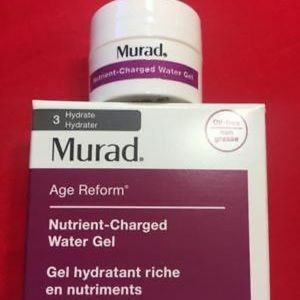 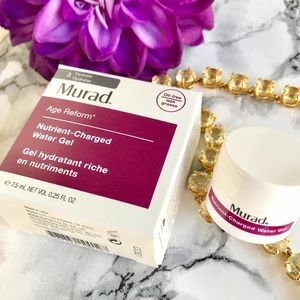 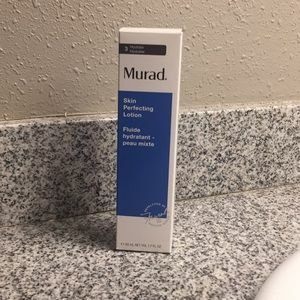 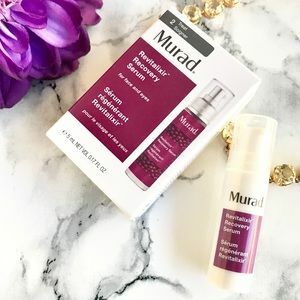 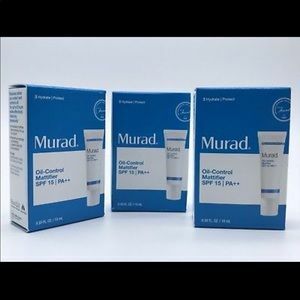 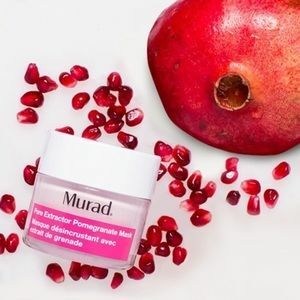 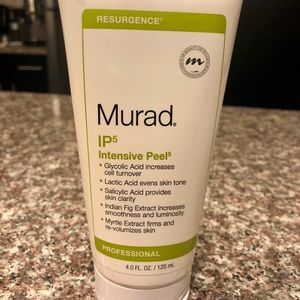 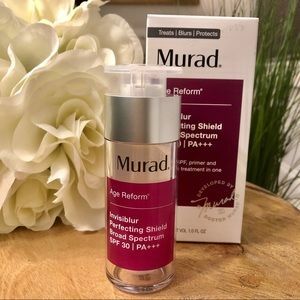 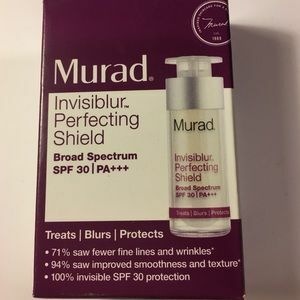 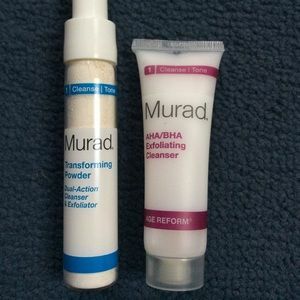 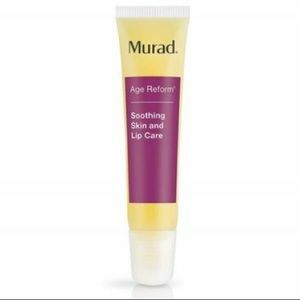 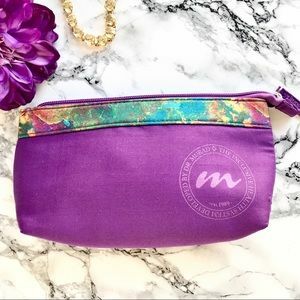 New🎉🎉 Murad Skin Perfecting Lotion! 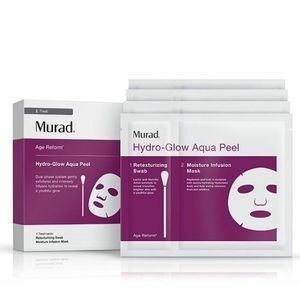 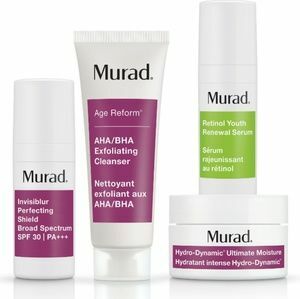 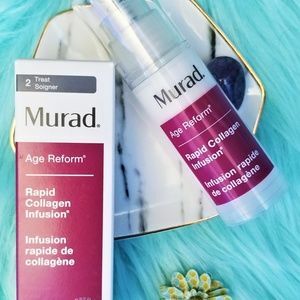 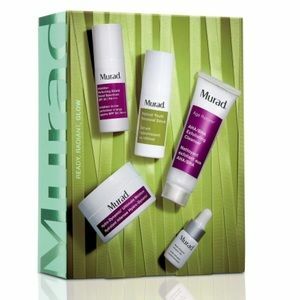 Murad for radiant skin set. 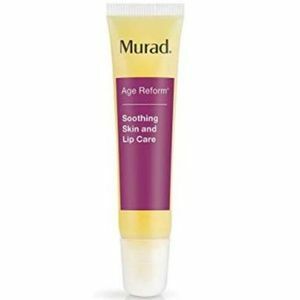 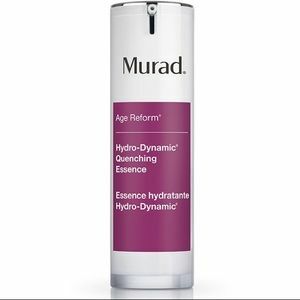 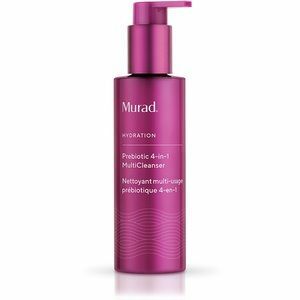 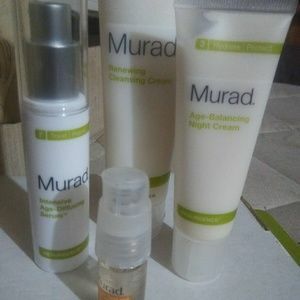 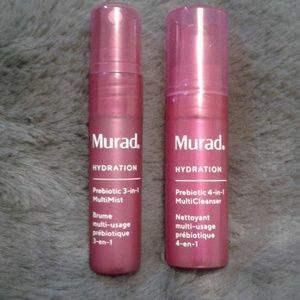 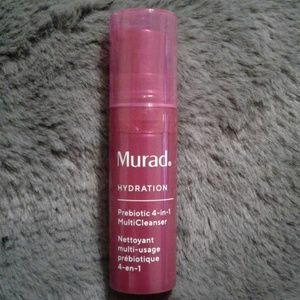 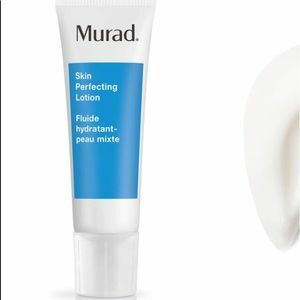 Murad Skin Perfecting Lotion. 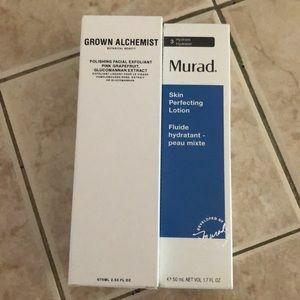 Never used!! 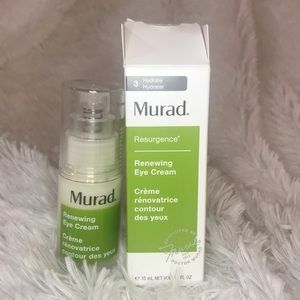 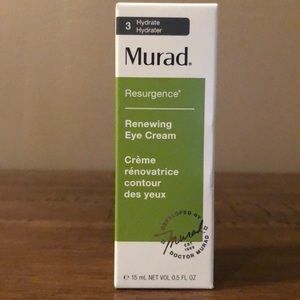 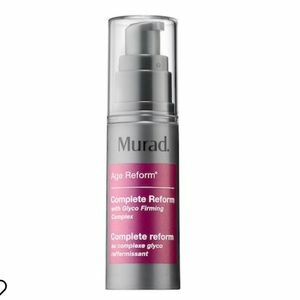 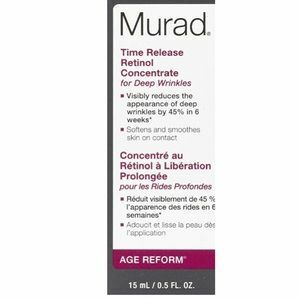 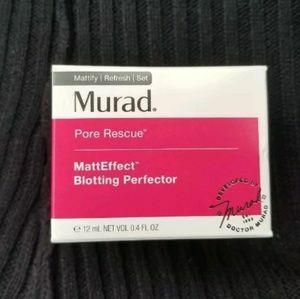 MURAD NIB "EYE LIFT FIRMING TREATMENT"